Happy One Year Anniversary And You Get The Gift!! 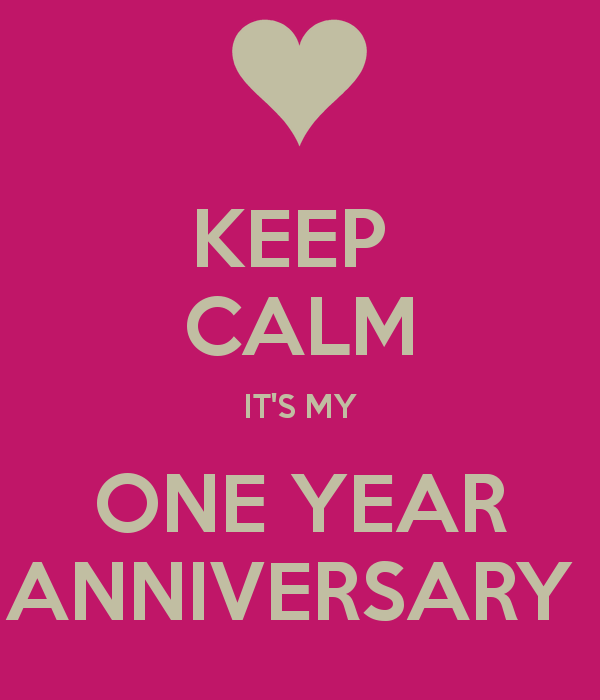 The Daily Nest: Happy One Year Anniversary And You Get The Gift!! Happy One Year Anniversary And You Get The Gift!! Wow! I can't believe that The Daily Nest is One Year Old Today!!! It has been such a fun, scary, sometimes frustrating but all too rewarding experience! There has definitely been some ups and downs with this blogging thing! There have been days when I've said to myself, "That's it I'm not doing this anymore!" No one seems to care what I'm doing! Then all of a sudden I get a random comment or E-mail from someone telling me how I've inspired them to decorate more and take more of an interest in their home! And I'm thinking to myself, I'll never give this up! Crazy!! So to say Thank you to all of you that have been loyally following me, commenting (I love every one I get) E-mailing me, following me on Facebook, Twitter, Instagram & Pinterest I would like to give YOU the gift!! Today in honor of you, I'm giving away a $100 Gift Certificate to Target!! Just in time for the Holidays or just to pamper yourself! Just follow the rules below and a winner will be announced on December 18th!! I'm also asking that you leave a comment on this post about What you would like to see more of from The Daily Nest! I want to improve this little ole blog and make it even better for you in 2015!! So Good luck and Happy Anniversary to me!! !